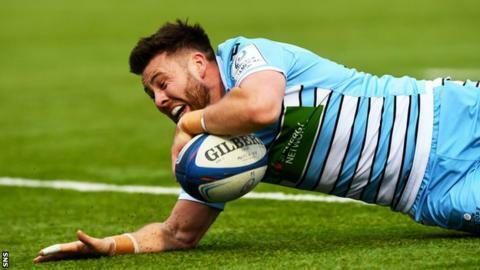 Glasgow Warriors can reach their first-ever European Champions Cup semi-final on Saturday. 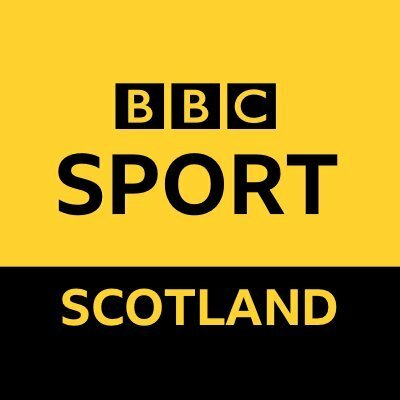 To do that, Dave Rennie's side must beat the mighty Saracens, two-time kings of Europe and the reigning English Premiership champions. Who are the men to subdue Saracens? Pick your XV below.